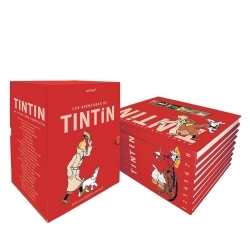 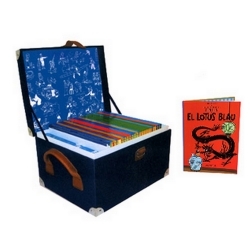 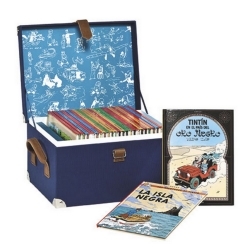 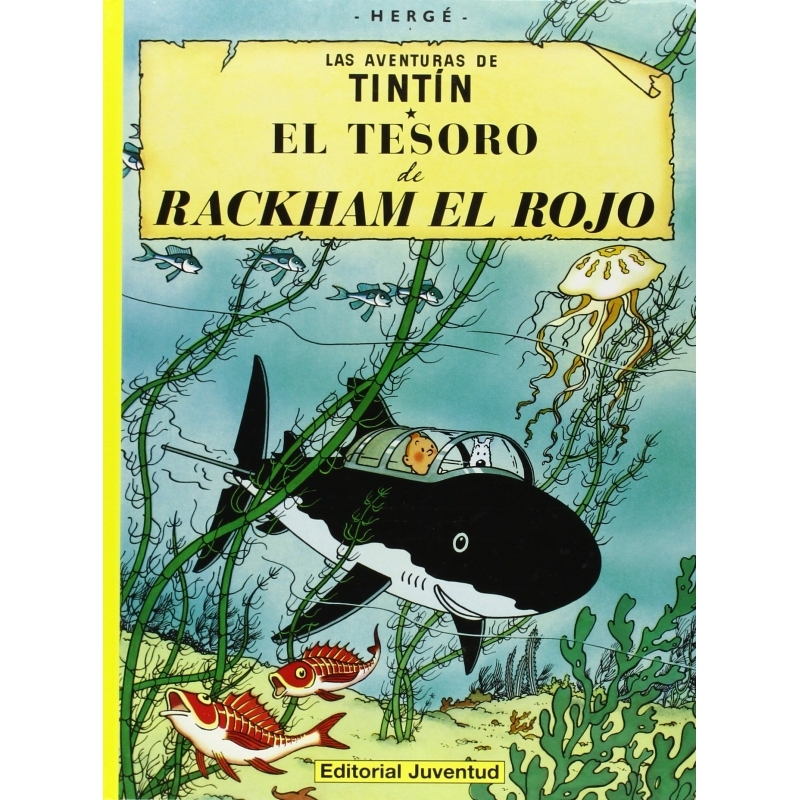 Red Rackham's Treasure (French: Le Trésor de Rackham le Rouge) is the twelfth volume of The Adventures of Tintin, the comics series by Belgian cartoonist Hergé. 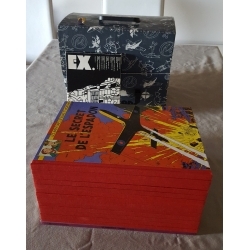 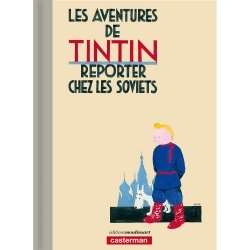 The story was serialised daily in Le Soir, Belgium's leading francophone newspaper, from February to September 1943 amidst the German occupation of Belgium during World War II. 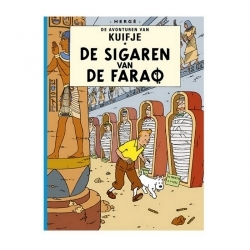 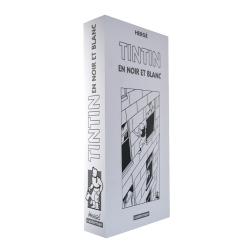 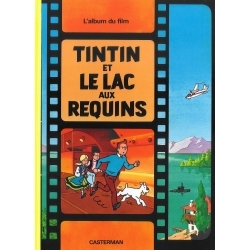 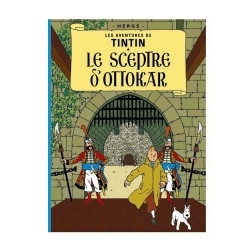 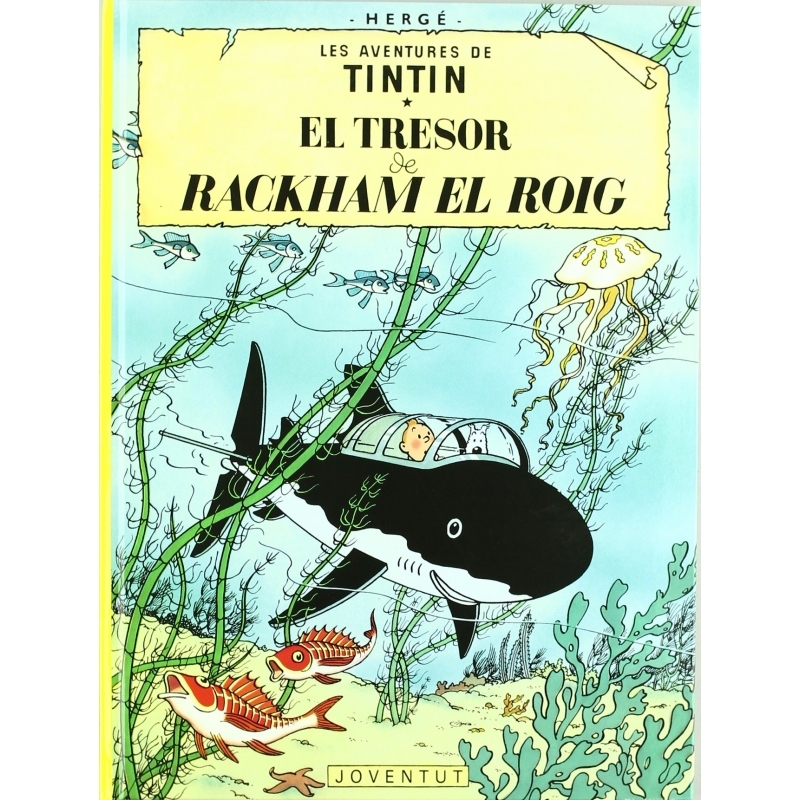 Completing an arc begun in The Secret of the Unicorn, the story tells of young reporter Tintin and his friend Captain Haddock as they launch an expedition to the Caribbean to locate the treasure of the pirate Red Rackham.